The São Paulo chapter of LabGov is based on the work and methodology carried out by Professors Iaione and Foster in alliance with Institute “A Cidade Precisa de Você” (The City Needs You Institute, in English). 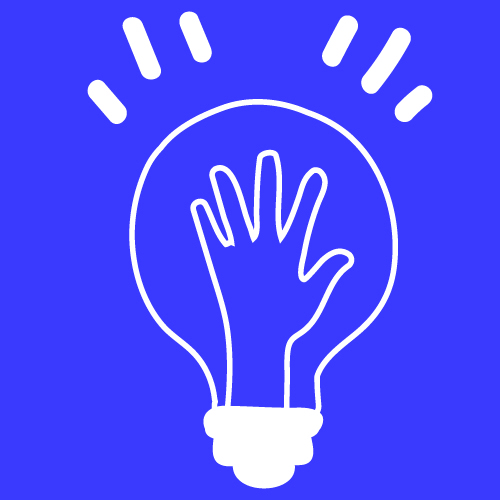 This alliance was created when Sofia Croso Mazzuco, a contributor of LabGov’s research team, moved back to her home country Brazil – after an intense period of studying and working in England, with a focus on collaborative planning. Back in Brazil Sofia saw the chance to apply LabGov’s methodology with added local knowledge by creating the alliance with the The City Needs You Institute, which resulted on the creation of LabGov São Paulo. 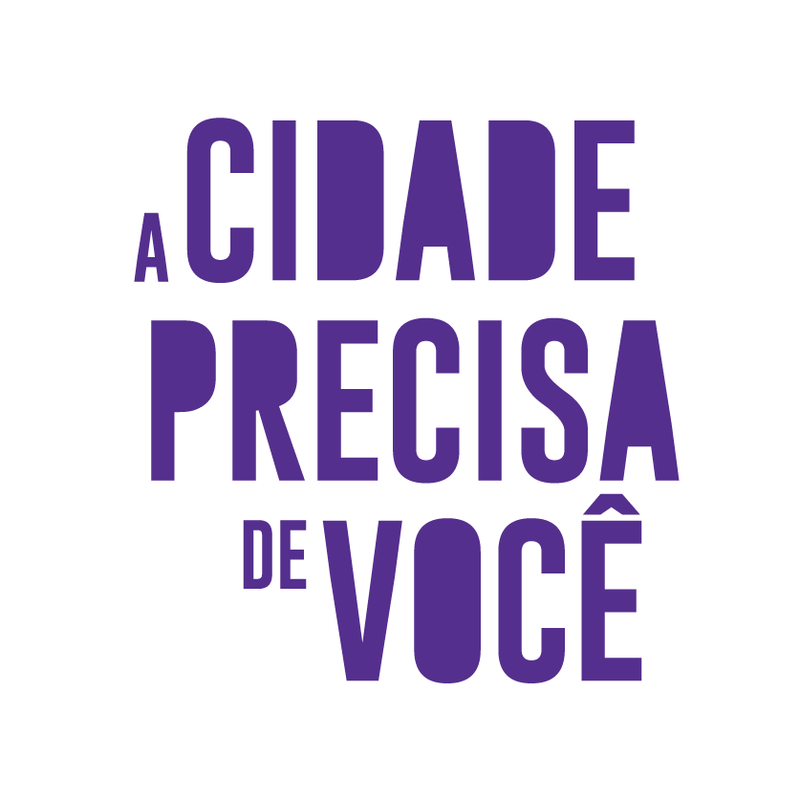 The Institute “A Cidade Precisa de Você” is based in São Paulo, and works for enhancing active citizenship and developing community capacity to build innovative interventions and governance structures for public spaces. It is focused on the investigation of co-management concepts, tools and models, and also on researching varied methodologies for bottom-up city-making. LabGov-SP is now structuring and will soon offer an Urban Commons Course which will cover both theory and practice. This course will not only teach students the theoretical underpinnings of the study of the urban commons but also provide hands-on opportunities for local engagement and practical application in alliance with the local municipality (followed by collective managing of the public space chosen for intervention). As such, students will work toward the regeneration of public spaces in São Paulo while simultaneously studying the theoretical framework and literature on the theme. Architects, urbanists, and other professionals interested in shaping their urban centers into more democratic and sustainable living spaces can participate in the course, which will use Amadeu Decome Square (in the western area of São Paulo) as its intervention area. The course will happen in partnership with the local movement Boa Praça (Good Square Movement) who has already an intervention history in the same area. For more information about the course, please contact one of the members of LabGov-SP. During the second semester of 2018, LabGov-SP will contribute to structuring a co-management model for a public space in Brasilândia Neighbourhood, in the northern border of the city, in alignment with ‘Brasilândia Ativa’, a project led by The City Needs You. This project aims to identify new models of local governance that can be applied to Brasilândia neighbourhood, and possibly also applied in other contexts of the city of São Paulo (or in other Brazilian municipalities) as a public policy. A collaborative platform mapping urban commons projects in São Paulo is intended to be built by LabGov São Paulo to gather the case studies collected from different research projects carried out by LabGov-SP members. Sofia Croso Mazzuco is an architect and urbanist who graduated from the Universidade Presbiteriana Mackenzie, São Paulo, in 2013. She also holds a Master of Science in Urban Design & City Planning from the Bartlett School of Planning (UCL), where she focused on the topic of the Urban Commons. Sofia worked in several architecture firms in Brazil, including Davis Brody Bond and Isay Weinfeld, and she worked as a researcher at the Urban Land Institute (ULI) and as an urban designer at CSA Environmental in the UK. Currently, she is part of the research team at LabGov and brings her collaborative vision to the fields of architecture, research, and planning. She is developing tools to co-create architecture projects and is working with an NGO at Sergipe (IPTI), in the northeast of Brazil, where she is leading the co-design of a school and, in the near future, will be leading its co-construction process with the local community. She is also co-designing the first LabGov-SP course in partnership with ‘A Cidade Precisa de Você,’ which will be taught in the second semester of 2018. Born in São Paulo, Marcella researches the notion of community and the empowerment of its inhabitants in the construction of the city. Graduated in Architecture and Urbanism at Escola da Cidade, studied Interactive Media Design in the Royal Academy of Arts of Den Haag, in the Netherlands. Marcella organized different workshops, debates and lectures on methodologies of collaborative and Situated Design (MIT Press) in South America, India, Denmark, and England. Co-founder of MUDA_coletivo, initiative that developed diverse collaborative actions of urban intervention in São Paulo, proposing a new vision of the city and arising citizens’ sense of belonging. Nowadays, she is Project Coordinator in The City Needs You Institute, of the program School Without Walls, and lecturer in the event The Future of My City. Alix de Parades is an urban policy researcher and practitioner; currently doing a research internship at the Instituto A Cidade Precisa de Você. She is French, and is about to complete a Master’s degree in Urban Planning and Urban Governance in Sciences Po Paris (France). She graduated in Public Policies in Sciences Po Paris and is an ex-exchange student of the FGV-EAESP. Her research at the Instituto A Cidade Precisa de Você focuses on the notion of urban commons as applied to public spaces in the city of Sao Paulo. She is also an expert on mobility issues in Latin America, and used to work punctually as an activist for soft mobilities with the NGO SampaPé, as well as within the European Mobility Week network. Laura Sobral is a Brazilian Urbanist and Architect and a German Chancellor Fellow with the Alexander von Humboldt Stiftung, a foundation established by the Federal Republic of Germany to promote international academic cooperation between excellent scientists and scholars from Germany and from abroad. She has a BA and MA in Architecture and Urbanism from the University of Sao Paulo [USP] and completed an exchange program at Universidad Politecnica de Madrid in 2008. Since 2007, Laura has been researching and organizing urban interventions and temporary architecture projects in public spaces with the intent of fostering active citizenship by linking culture and city. One of the results was the creation of the initiative A Batata Precisa de Você [The Potato Needs You], an occupy movement that encourages the regular and collective usage of an empty square in São Paulo, Largo da Batata, by reconnecting citizens with this space to create a sense of belonging. She is a co-founder of the Instituto A Cidade Precisa de Você [The City Needs You Institute], an NGO that aims to improve public spaces through social actions such as publications, projects, seminars, etc.